The 2019 Kids Race has a new location! Registration and start will be held at the First Baptist parking lot. Get directions here. 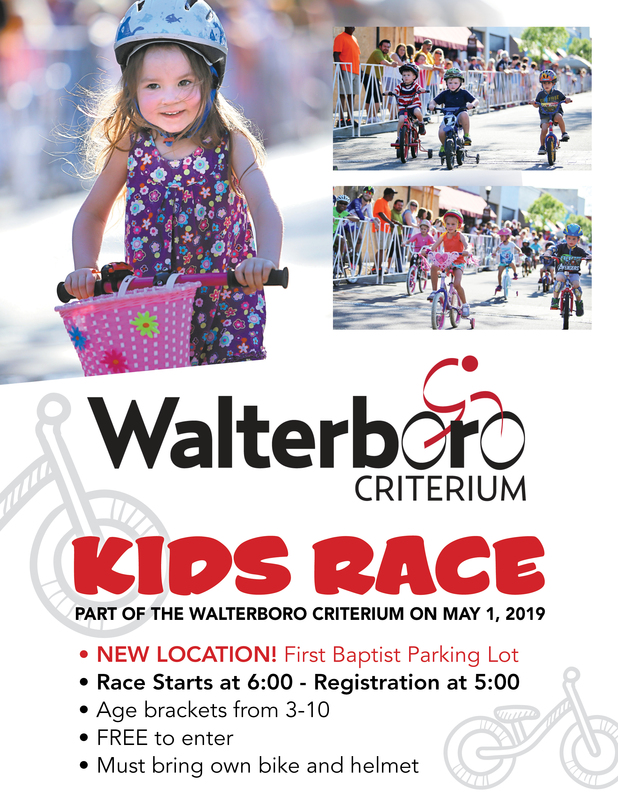 ← Join us for the 17th Annual Walterboro Criterium!